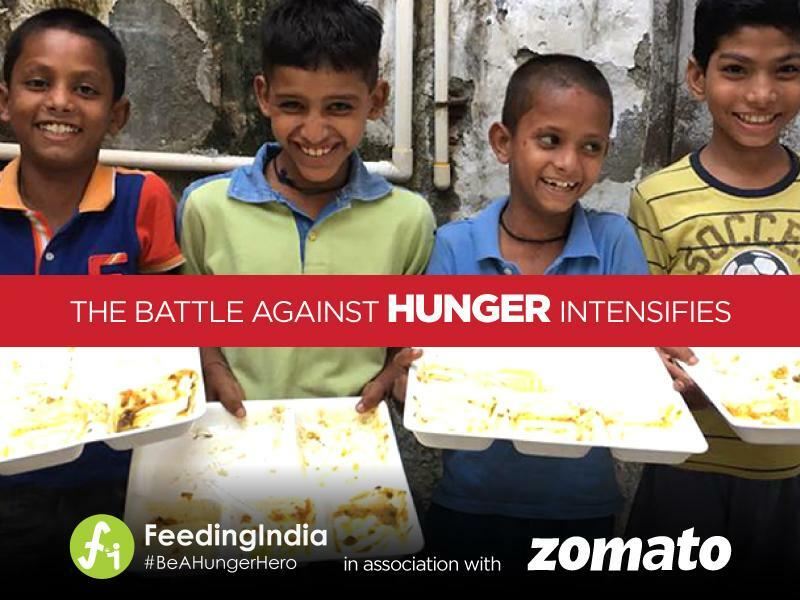 New Delhi, February 5, 2019: Feeding India, an award-winning non-profit organisation working towards solving the challenges of food wastage, hunger and malnutrition, is now a part of the Zomato family. 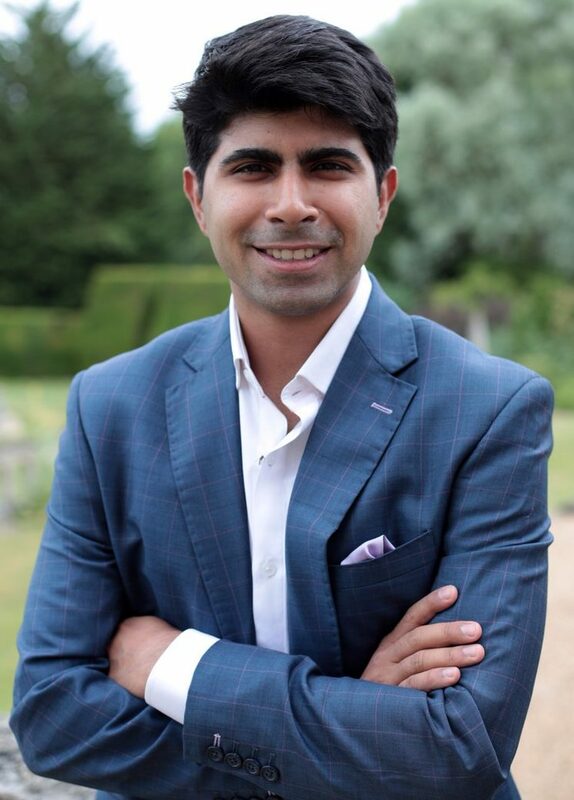 After witnessing the magnitude of food wastage in a wedding, Ankit Kawatra quit his job and founded Feeding India along with Srishti Jain in 2014. Since then, the team, with its five sustainable programmes, has been working towards picking up excess food and redistributing it to people across hunger spots in 65+ cities in India. Till date, Feeding India has served 20 million meals through its 12 food recovery vans, 50+ community fridges and 8500+ volunteer network. 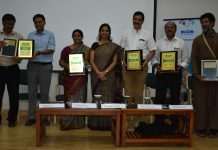 “Our ambitious aim is to end hunger and food wastage not just in India, but globally. I’m delighted to strengthen this movement with Zomato, given its vision of better food for more people, and our shared mission to combat hunger and food wastage. We see this collaboration as a pivotal step against food insecurity. 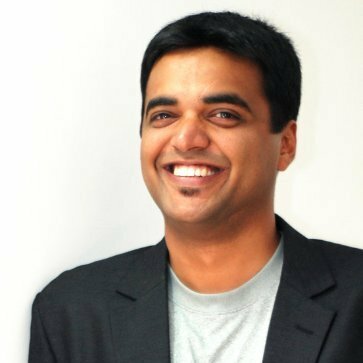 I believe that restaurants can play a transformational role in powering hunger-free cities, and I look forward to working with the Zomato network in the future,” added Ankit Kawatra, Founder, Feeding India. Feeding India not only donates excess food from various sources including events, airports, weddings, restaurants, corporates, etc. that would otherwise go to landfills but also cooks fresh food through innovative kitchen-models to support people, especially women and children, with limited access to food and nutrition. 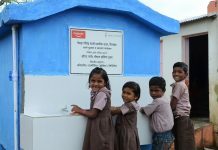 Over the last four years, the organisation has been recognised by the Queen of England, the United Nations World Food Program and even by the Prime Minister of India. Zomato, as a food company, aims to solve for every step of the food value chain. Its initiatives like HyperPure and Hygiene Ratings are focused on the quality of food and transparency. With biodegradable packaging and pro-environment messaging, Zomato actively engages in behaviour change. 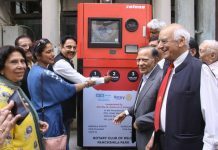 Its reward points programme, Zomato Piggybank, has helped raise funds equivalent to 22 lakh meals within six months of its launch.